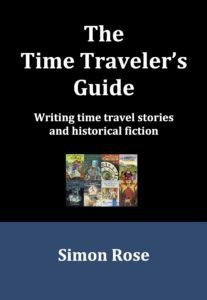 The Time Traveler’s Guide examines the writing of time travel stories and historical fiction. Books always transport us to other places, especially stories involving time travel or those set in different historical eras. The book examines the definition of time travel and historical fiction, the creation of time machines, methods and devices, selecting historical eras and settings, and creating characters and crafting dialogue. 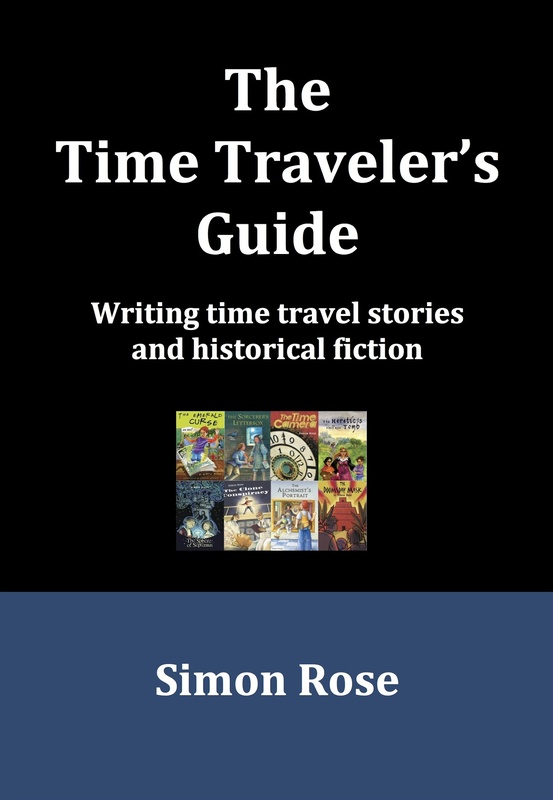 The book also explores common issues with time travel stories, and the importance of research, plausibility, description, and plot, along with writing about time travel into the future, alternate history, and parallel universes. 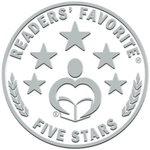 “The Time Traveler’s Guide: Writing Time Travel Stories and Historical Fiction serves as a go-to reference when writing both historical fiction books and novels that include elements of time travel. The book begins by asking the question: What is time travel? The concept of time travel is portrayed in both books and movies and, as such, a writer should be aware of the problems associated with time travel. The author should also note that time travel goes hand-in-hand with historical fiction in many cases and, with the exception of traveling into the future, it is crucial to know the facts about certain time periods. Author Simon Rose stresses the importance of accuracy in depicting historical eras, and making sure to incorporate realistic backgrounds and landscapes. In other words, the writer should make sure modern items such as cell phones, zippers, or even foods are not used in the wrong time period. The book also mentions how time travel is used in popular stories, such as Back to the Future and the Harry Potter novels.